Have you heard about the Village Movement? It started on Beacon Hill in Boston, and has quickly spread all over the US. There are currently 160 villages nation wide. 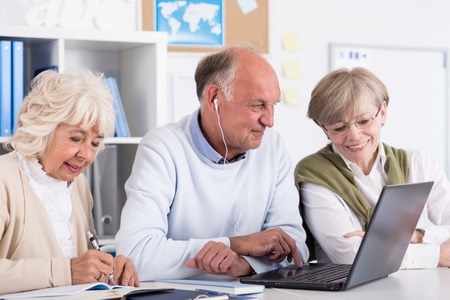 It’s an “intentional community”, or a “virtual community” helping people age in place by becoming connected as a community, and helping with non-medical needs. Very interesting for those who have long-distant families, or simply want to belong to a “village” without moving away from their homes.